Whether it's a new hair style, a beauty treatment or a relaxing (or not so relaxing!) massage, Villa Abadi offers ease of access to ensure that you can pamper yourself and your family on a regular basis during your stay with us. Massages, manicure, pedicures and other treatments are available at VIlla Abadi via our local service providers at very reasonable rates. For some other choices we've listed some of our favorites below. Click the logo for the locations own website and the map for a Google Maps precise location. 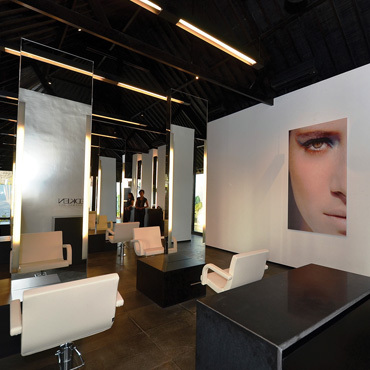 Rob Peetoom Hair Spa is centrally located between Seminyak & Canggu next to Metis & Sardine restaurants. The spa offers a wide range of services including hair treatments, dressing & styling, makeup, waxing, manicure, pedicure and a limited selection of massage treatments. 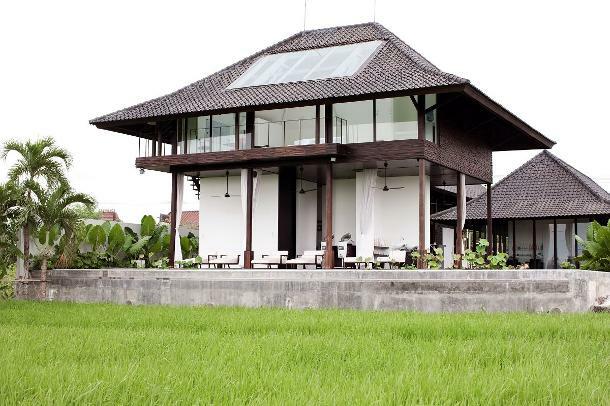 All treatments are carried out by very knowledgeable staff in a wonderfully relaxing setting surrounded by rice terraces. We recommend the Hair & Scalp Ritual, which was soooo relaxing and resulted in beautifully soft hair for most of the next week. Note that there is now some building work going on in the next rice paddy so if you're looking for peace and quiet, we recommend popping in to check current activity before you book.